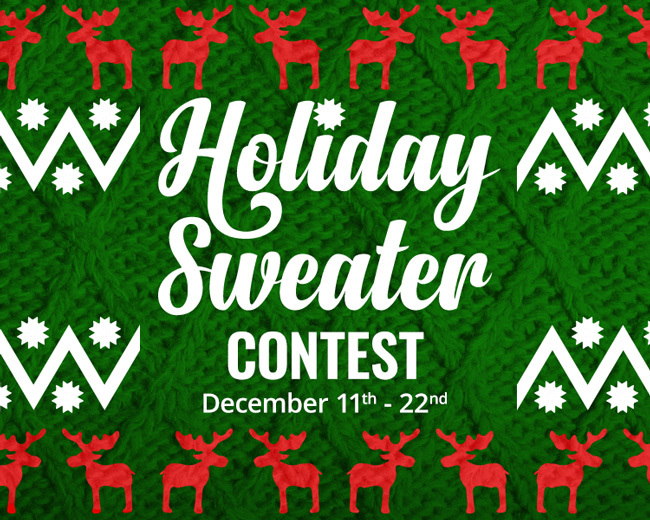 Enter Our Holiday Sweater Contest & Win a $100 Gift Certificate! Beginning December 11th, stop by our Creswell location wearing your favorite holiday sweater for your chance to win a $100 gift certificate! 1.) Come to Creswell Health Mart Pharmacy during our business hours wearing your favorite holiday sweater. 2.) Take a photo with one of our staff members. 3.) Post your photo to our Facebook page. Your name will be entered in our drawing for the gift certificate! We’ll be accepting entries from December 11th to 22nd. See you then!